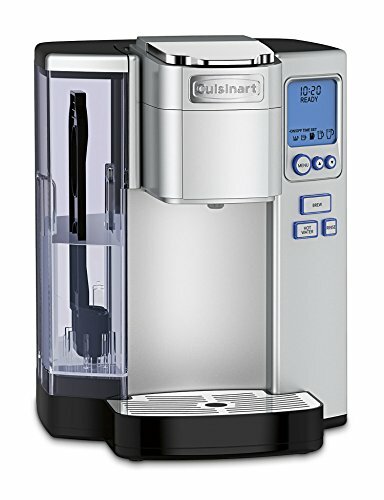 Cuisinart SS-10 Premium Single-Serve Coffeemaker, Stainless Steel. 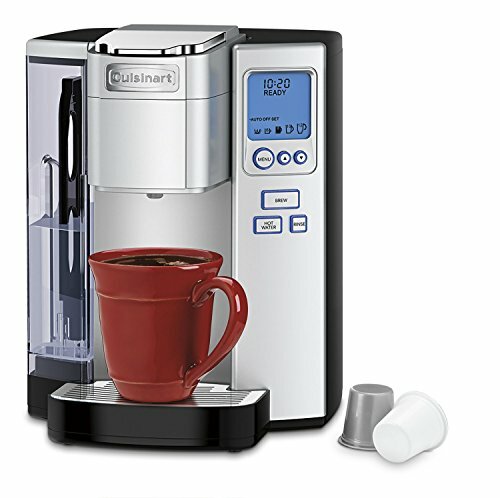 The Cuisinart Premium Single-Serve Brewer offers flexibility of decision! Pick 4, 6, 8, 10 or 12-ounce serving sizes, pick the perfect temperature, and appreciate some espresso, tea, soup, or cocoa. This brewer is K-Cup good and furthermore incorporates a HomeBarista Reusable Filter Cup for your most loved mix. The trickle plate hauls out to suit travel mugs and the 72-ounce water store disposes of the requirement for visit refills! 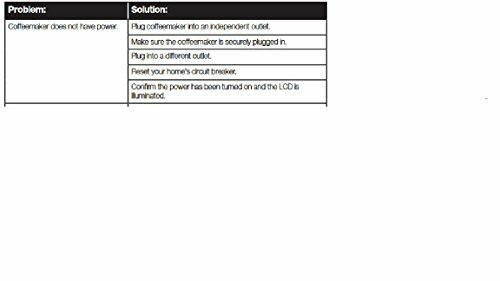 Cuisinart SS-10 Premium Single-Serve Coffeemaker, Stainless Steel: cuisinart ss 15, cuisinart ss 700, cuisinart ss 10 problems.